Gaining a limited licence or limited authority could be riskier than holding a full licence, because of how easy it is for accountants to get dragged ‘across the line’ by client demands. Life under the regulator’s new licensing regime will be quite different for many accountants. With the removal of the accountants’ exemption on 1 July, practices which provide advice on self-managed superannuation funds (SMSFs) have five key options. The first option really isn’t an option for the majority of accountants who currently provide SMSF advice, unless they’re on the verge of retirement. Anecdotally, many accountants see option 2 as their best bet not realising that option 2 is possibly the riskiest choice, given there’s a fine line between fact and opinion, making it easy for them to inadvertently break the law. Therefore, if an accountant informs a client that the assets supporting an allocated pension are tax free and if they’re retired and over age 60, pension income is not assessable personally – which is factually correct – they may be breeching the law if the client perceives that information to influence their decision-making. Only those who opt for option 3 or 4 and either gain an AFSL or become an authorised representative of an AFSL will be able to provide advice and make recommendations. They must also provide clients with a Statement of Advice (SoA). For accountants who want to continue providing basic SMSF advice, a limited authority is likely the right option – however, in the same way those who plan to only provide factual information may inadvertently cross into advice territory, it’s highly plausible that accountants with a limited authority will be dragged into comprehensive advice territory by demanding clients. Even with a limited licence, accountants are not exempt from the ‘know your client’ rule, best interest duties and safe harbour provisions that apply to full licence holders. Conceptually comprehending these principles is what most accountants already do but achieving them under an AFSL framework will be completely foreign simply because they've never had to do it before. Accountants who opt for the full licence or full authority may need to provide advice on super, investments, insurance, portfolio construction, retirement incomes and estate planning. This is a significant increase in individual knowledge. To become an expert in these areas will make maintaining appropriate accounting expertise challenging, if not impossible, for most. They will be required to provide their opinion on a range of matters, which is complex and risky and well outside the scope of the client engagement methodology accountants are traditionally used to. Importantly, client conversations need to be fully detailed in file notes and articulated in a formal SoA. Given most accountants have no experience writing SoAs, nor do they have access to the systems and resources available to financial advisers to efficiently produce SoAs, they may find themselves spending hours on each document. The final option is to refer clients to a licensed adviser, which may be an internal adviser or an external adviser. A licensed adviser would include a limited licence accountant. While this option is perhaps the lowest risk, it’s not risk free. Again, ASIC has made it clear there’s a difference, albeit slight, between ‘referring’ a client and ‘arranging’ for a client to see another adviser. Arranging is more akin to recommending. For example, when referring a client, an accountant may say: “Here is the name of an adviser who specialises in advice on budgeting and cash flow management.” If they say something like “you should speak to adviser about starting a transition to retirement pension”, that will most likely be deemed ‘arranging’. Serious penalties apply to those who breech the law. Heading into the regulator’s new regime, there are no risk-free options for accountants. While many accountants will opt for option 4, they’ll still need automated systems that enable them to document, store and retrieve client files. It must also be efficient enough for them to continue running the tax and audit side of their business. Providing limited or comprehensive advice, in addition to running a traditional accounting business, can be made easier with the right support systems and processes. 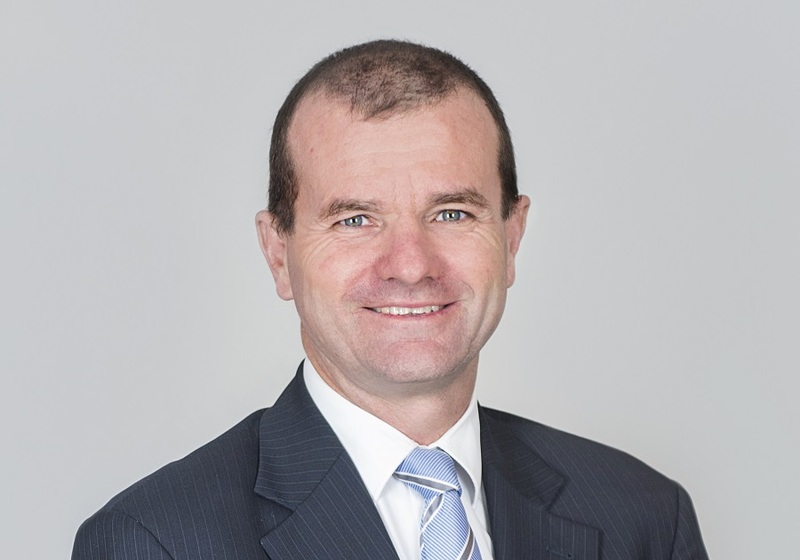 David Lunn is an SMSF Specialist Adviser, Senior Partner in Lifestyle Wealth Partners and a founding director of eSMSF Advice Pty Ltd. He has a Graduate Diploma of Financial Planning, an MBA (Sub Finance) and a Bachelor of Engineering (Elec) . Specialising in Financial Planning and SMSF’s for the last 15 years and has provided integrated client advice by closely working with accountants to provide optimum solutions for private clients.